Marco Garcia Is represented by Wonderful Machine. Working as a proven photographer over ten years now in Honolulu, Marco Garcia is finally feeling like a local. Rubber slippas are the de rigueur footwear and his once all black ensembles worn in Manhattan have been replaced with vintage aloha shirts. His island wear clothing hasn’t affected his shooting prowls and his client base and exposure continues to grow. In recent weeks, The New York Times has featured his work on their travel sections and magazines stretching from California to Australia have recently been licensing his work. But more importantly, Marco added writing to his arsenal of skills. 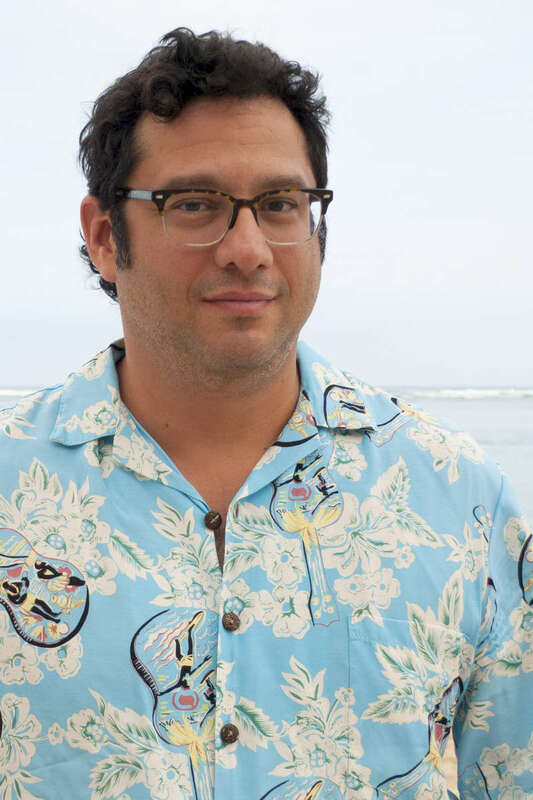 Marco has written several national travel pieces about the Hawaiian islands and has also done several in depth interviews for Oahu Publications. A close friend once told Marco that his pictures were lyrical and a writer was really hidden within the pixels. As Marco continues to enjoy the daily green flashes at sunset, he hasn’t forgotten about how to service his diverse client base from across the globe. He's available, portraits, food, and travel assignments across the islands and the Pacific.